of the greatest achievements in sports history. skeletonized tourbillon movement in a transparent sapphire case. 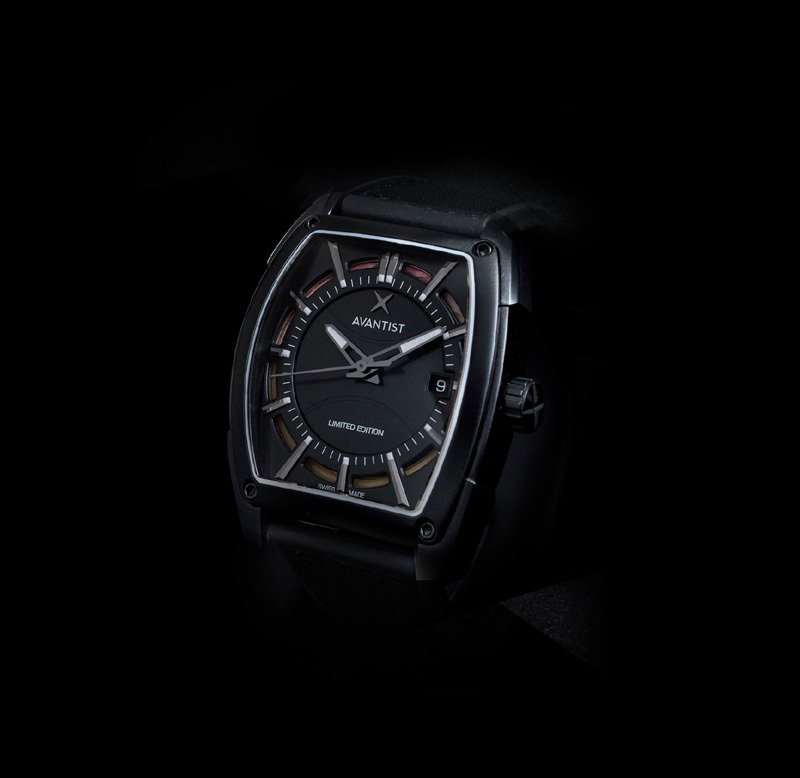 A very special watch for a very special gentleman. 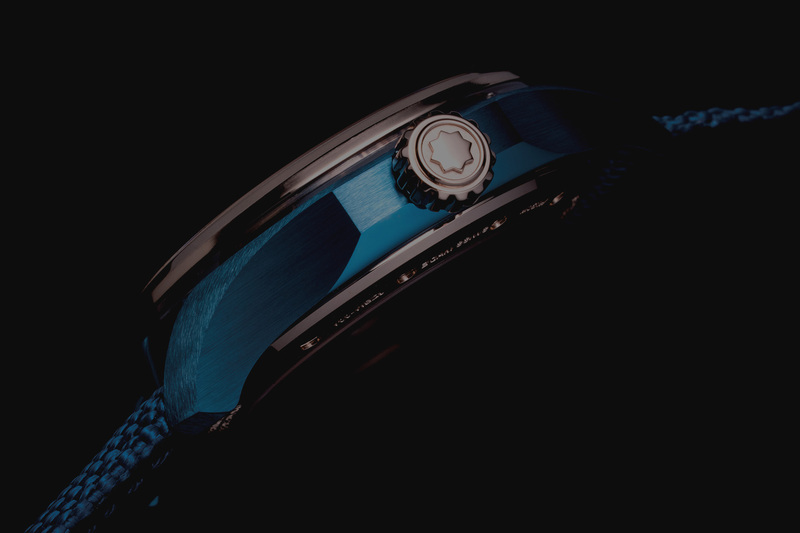 The keystone to every single Avantist timepiece is its built-in connection to real-life inspirations and stories. We start with individuals who have made an indelible and high-impact mark on the world with their stories. 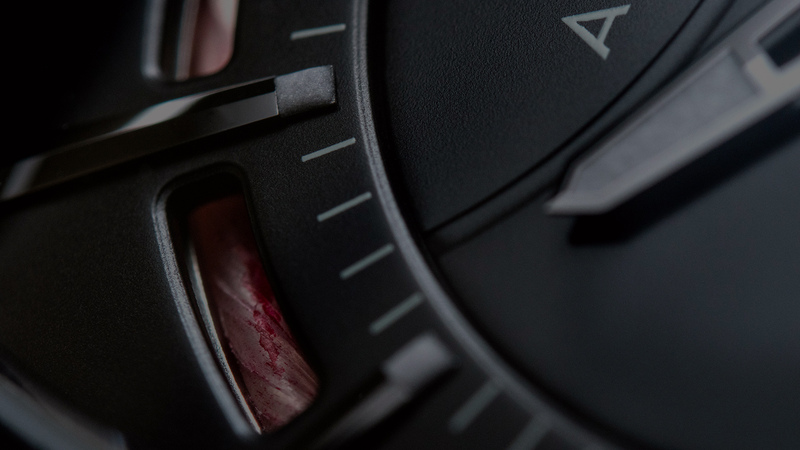 We build watches around these stories so that Avantist customers — who are themselves pioneers, groundbreakers and leaders — can draw on the stories infused in our watches and feel linked to others like them. 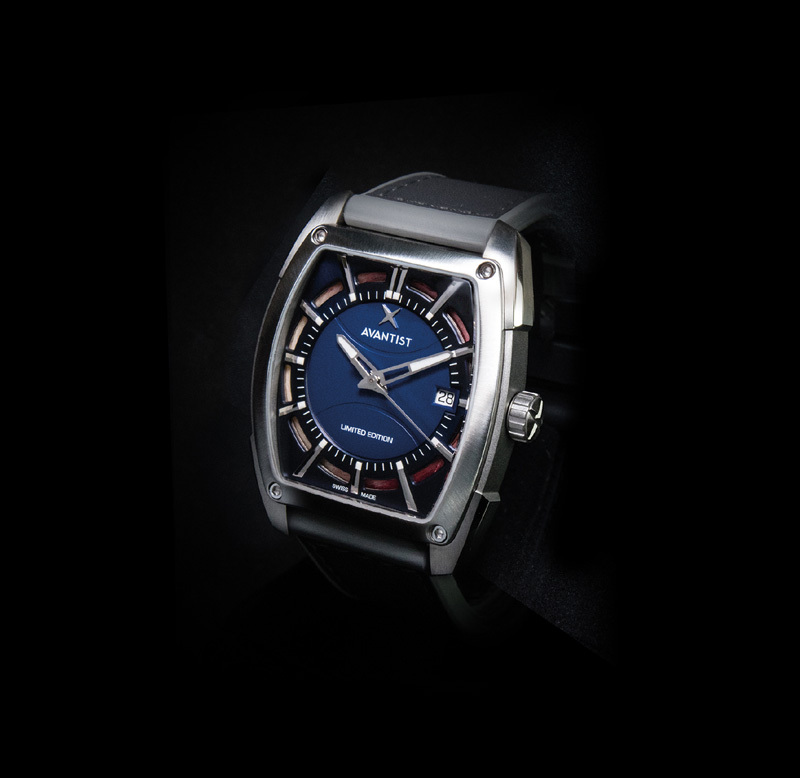 Established in 2015, Avantist is a young and agile watch brand that takes a dynamic new approach to a traditional product. 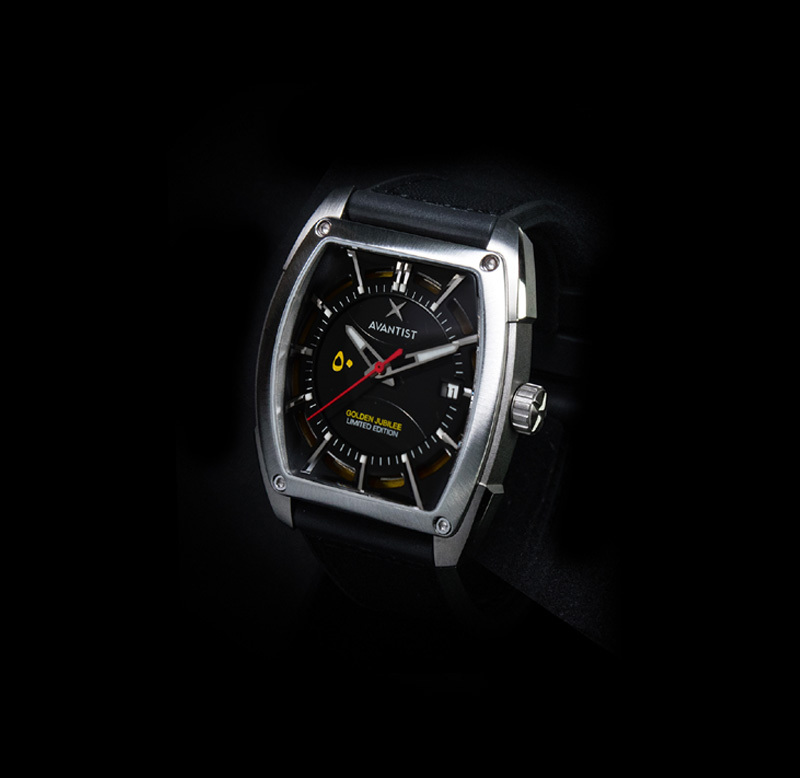 We are headquartered in Singapore, where we stay connected to the world’s most adventurous and sophisticated watch collectors. 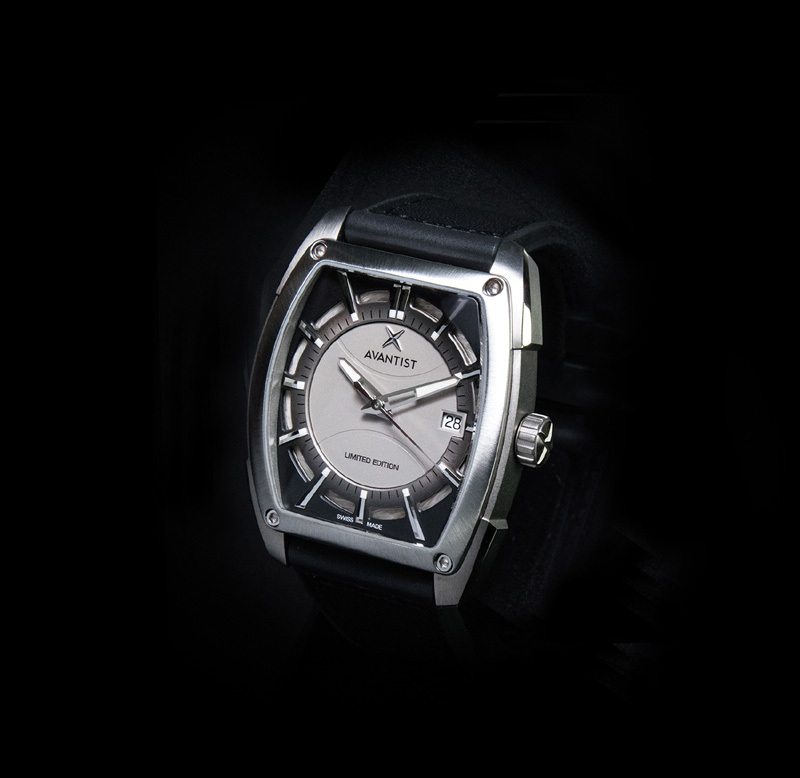 Our watches are made in Switzerland, where centuries-old horological values and unparalleled expertise thrive. This allows us to operate in ways that are unlike any other brand. 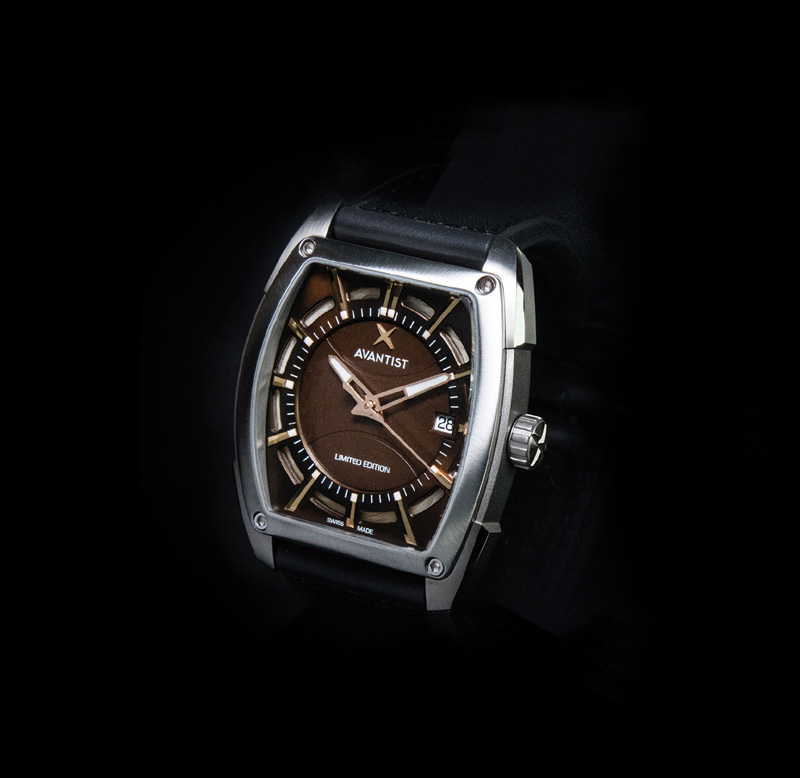 We believe in creating watches that are deeply relevant to our clients and the things that inspire and drive them. 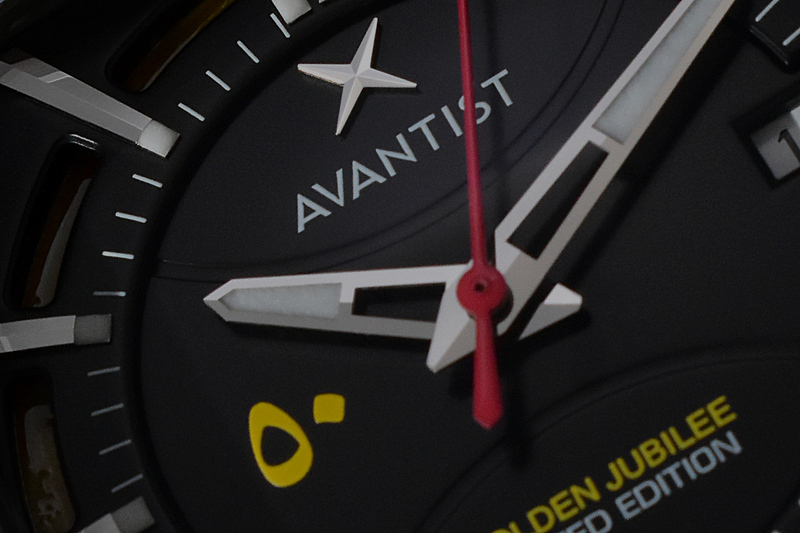 As a result, Avantist watches have made their way onto the wrists of top athletes, business leaders and even royalty — people who have access to the most prestigious old names in watchmaking and who choose to wear an Avantist timepiece. 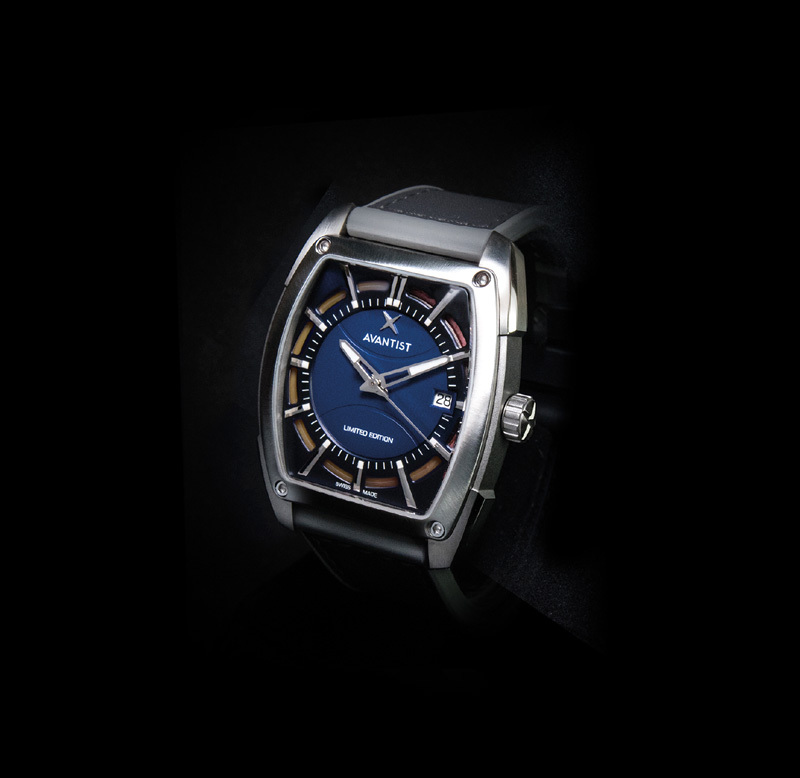 Avantist watches are always made in extremely limited quantities to guarantee exclusivity, and we take great pride in maintaining one-to-one relationships with our clients. 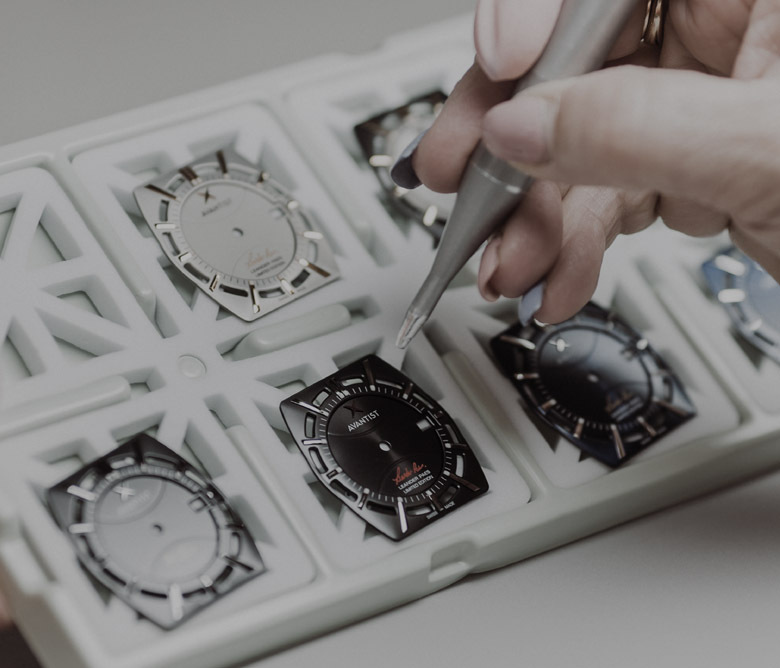 This can range from personal delivery of your watch by our founder, Keeran Janin, to our full bespoke process where we create a high-luxury timepiece especially for you and as per your desires. 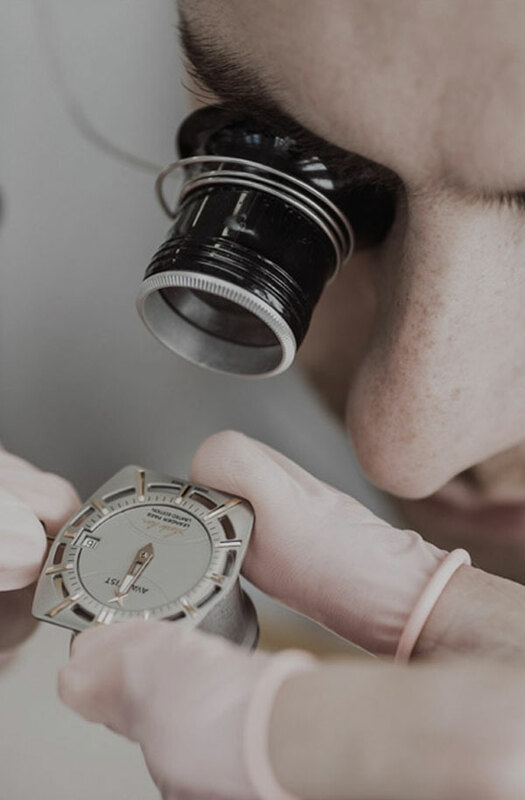 We are continually motivated to provide our customers with a horological experience that is deeply and personally meaningful to them. 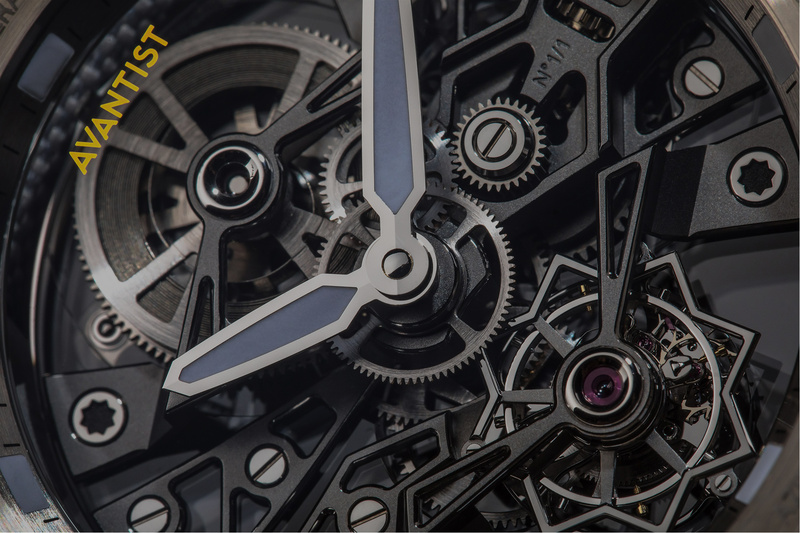 The story of Avantist is the story of contemporary watchmaking, of a disruptive new way to champion mechanical excellence in the smartwatch era.